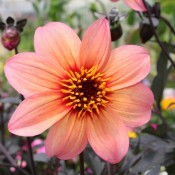 Dahlias are easy to grow and add magnificent colours to your garden during the summer to fall months. 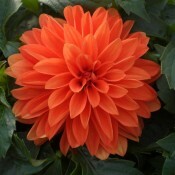 They are available in almost every imaginable flower shape, colour and height. There is said to be close to 50 000 named varieties that have been listed in various registers and classification list. The trend in the recent years has been the emergence of black as a foliage statement. 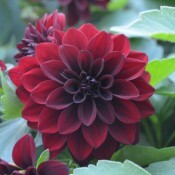 Dark-leaved Dahlias provide dramatic backdrops and glorious flower power. 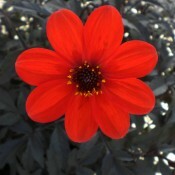 Birds, bees, and butterflies love the showy star-shaped flowers. 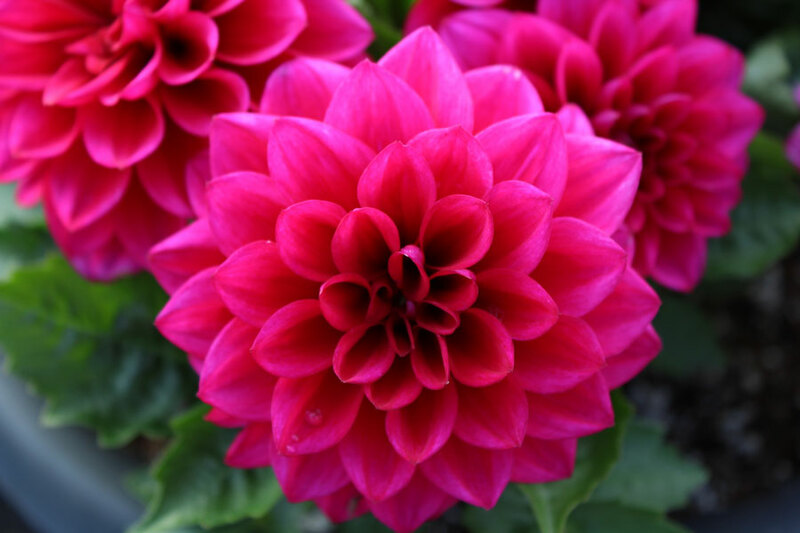 They bloom profusely and make long-lasting cut flowers. 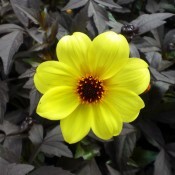 Grouped together they are ideal to add a beautiful array of colour to either the garden border, or as the focal point in pots and planters on the patio or deck. 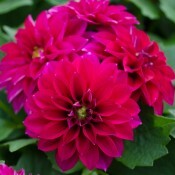 They perform best in full sun in rich moisture retentive soil. Deadhead spent flowers to prolong blooming season.